NOTE: If you do not have all the DLC that the save has, the save WILL NOT OPEN in ME2! This will NOT effect ME3. Naviagte to your My Documents --> Bioware --> Mass Effect 2 --> Save folder. If you do not have these folders, simply create them yourself EXACTLY as shown. Create a new folder inside of Save. Drop your downloaded save into this folder. If you did the steps above correctly, ME3 should find the save(s) when you import them into ME3. Load up Mass Effect 2 or 3. Select "New Game" then "Import ME2 Character. (In ME2, you can also load the new save by choosing "Load Game" and "Show all".) The menu options are similar for ME3 as well. 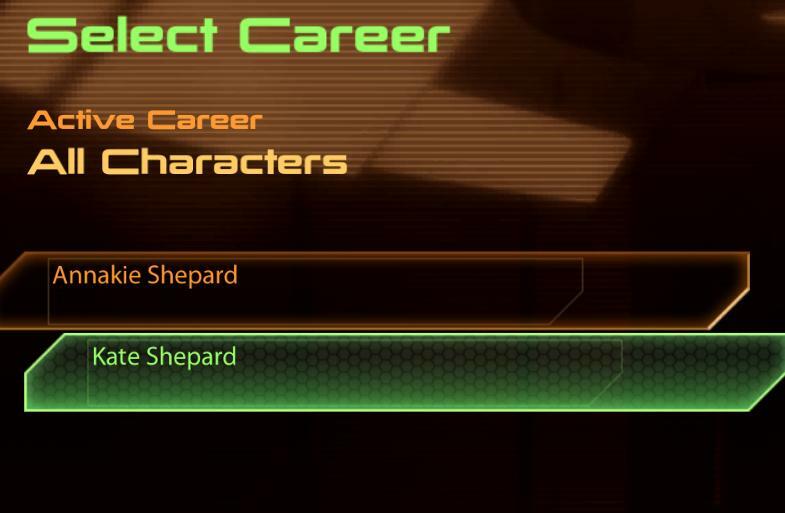 Select your new Shepard and choose to start a new game! Again, the menu is very similar for ME3. 1) Make sure the save completed the end of ME2. If the save did not complete the Omega 4 Relay, it will NOT import. 2) Make sure that you are putting the saves in Mass Effect 2's save folder, not Mass Effect 3. 3) Make sure that you followed the walkthrough correctly and created all the directories EXACTLY as it's shown. No extra spaces in the folders, but spaces where they're shown. Capitalize letters that are Capitalized, etc. If you're 100% sure that everything above is correct, try looking on the message board to see if anyone else is having similar issues.